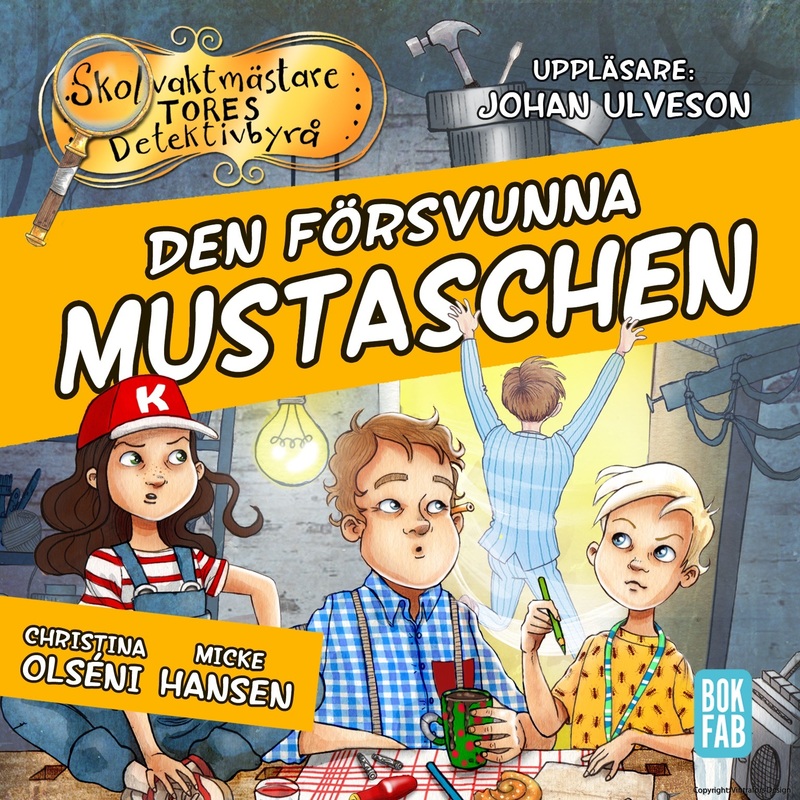 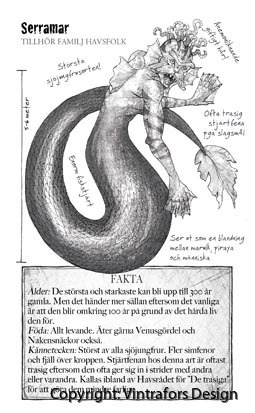 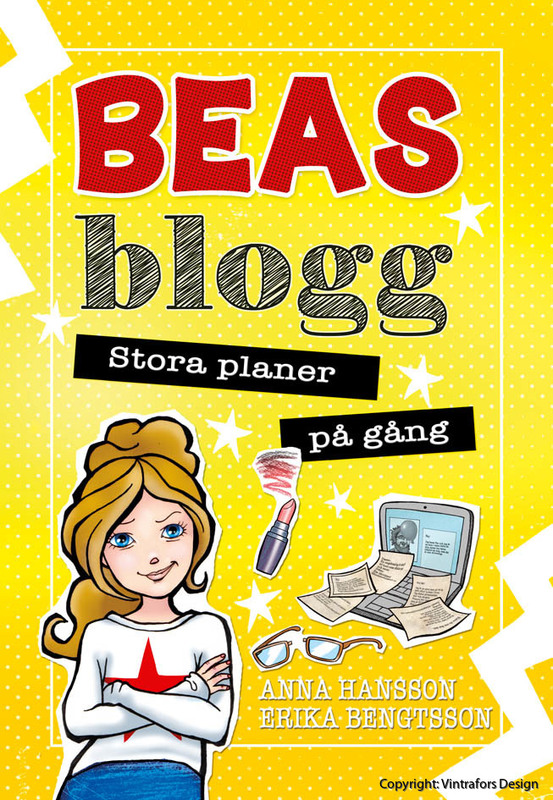 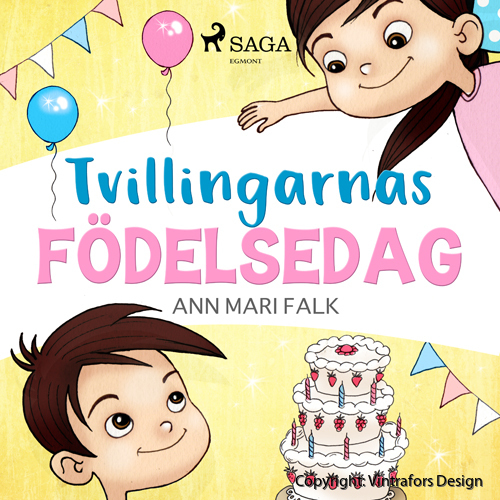 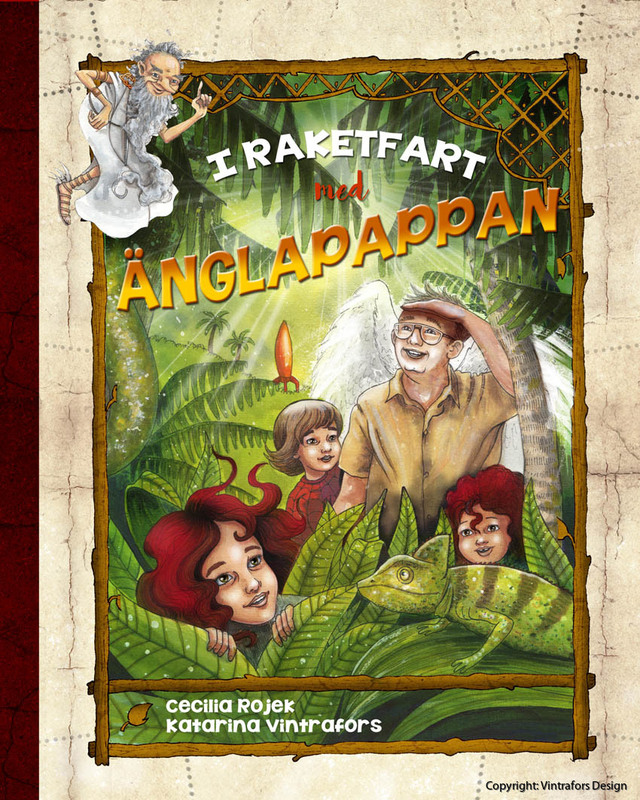 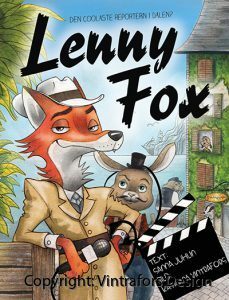 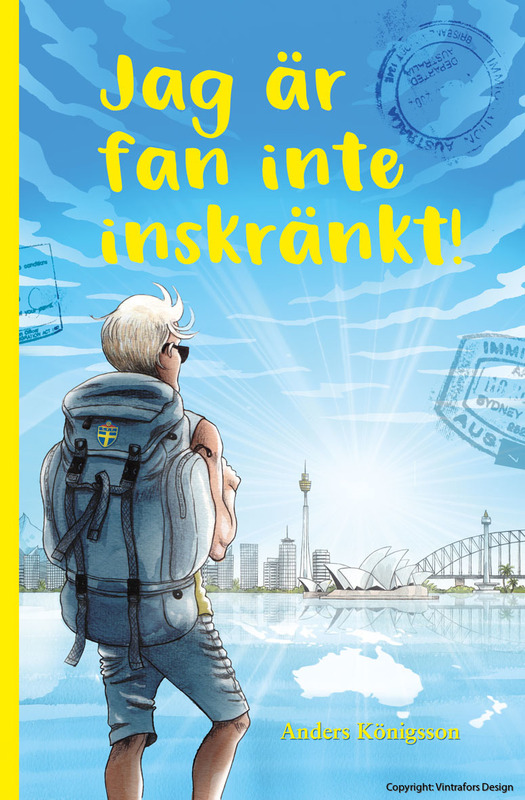 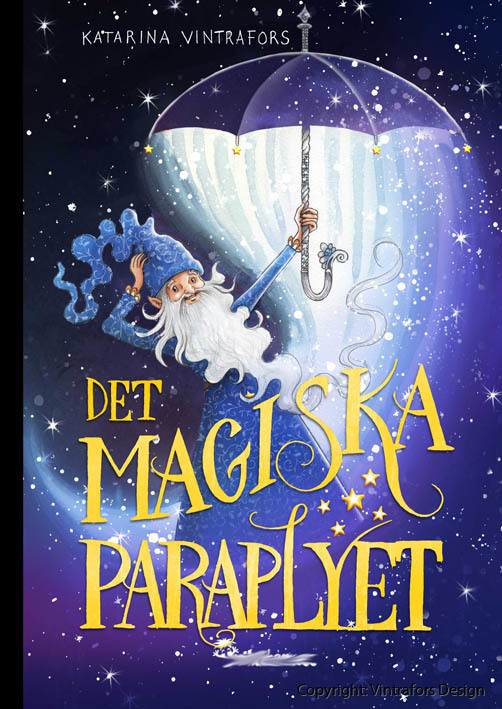 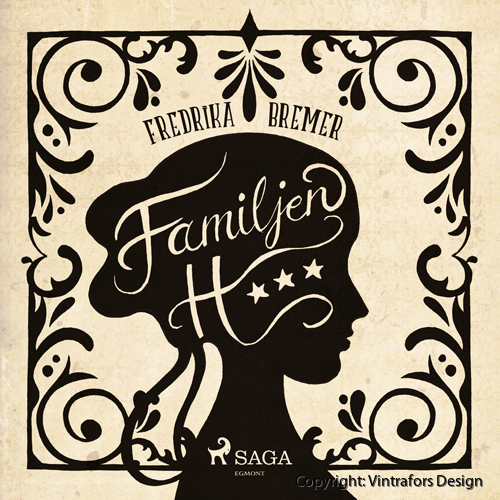 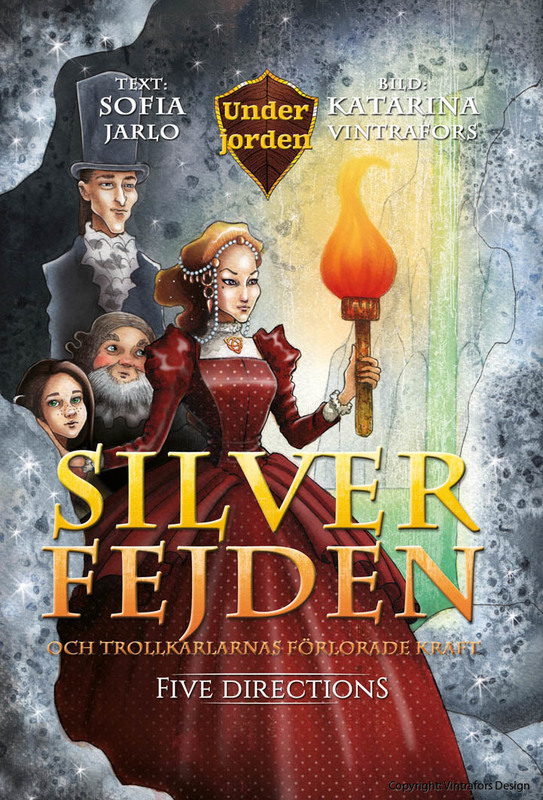 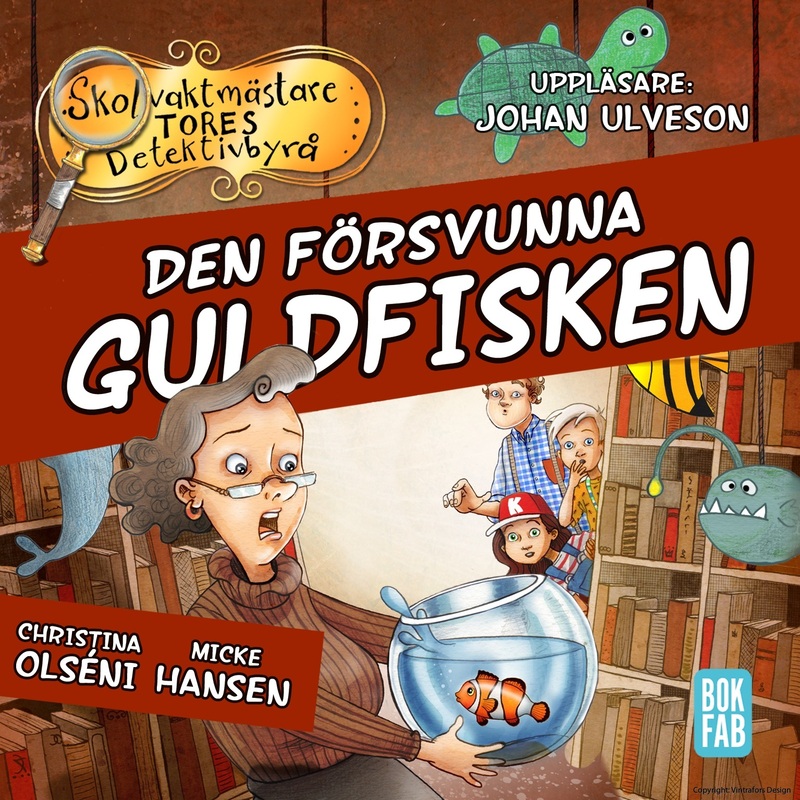 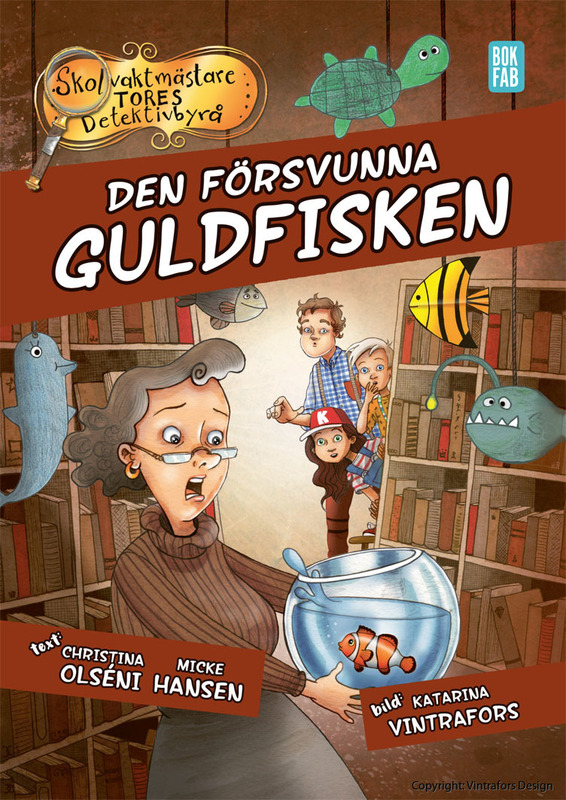 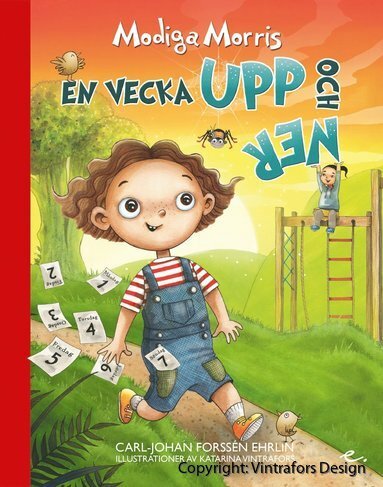 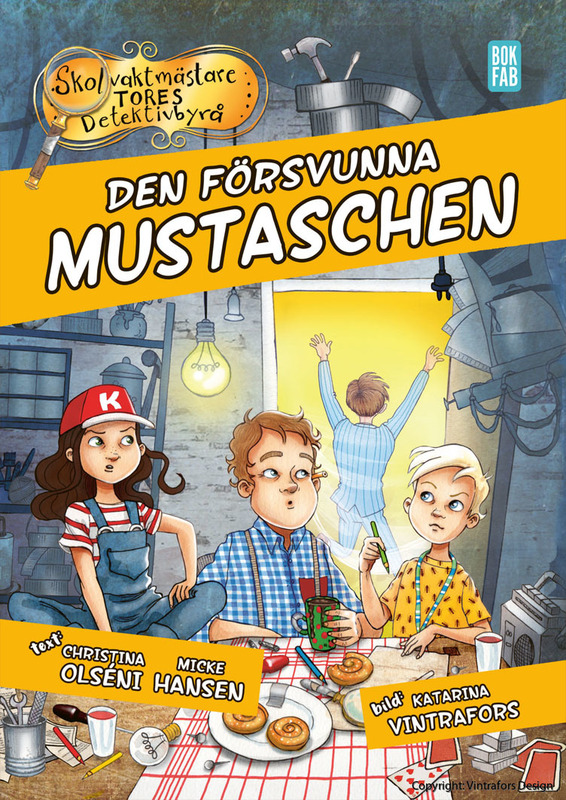 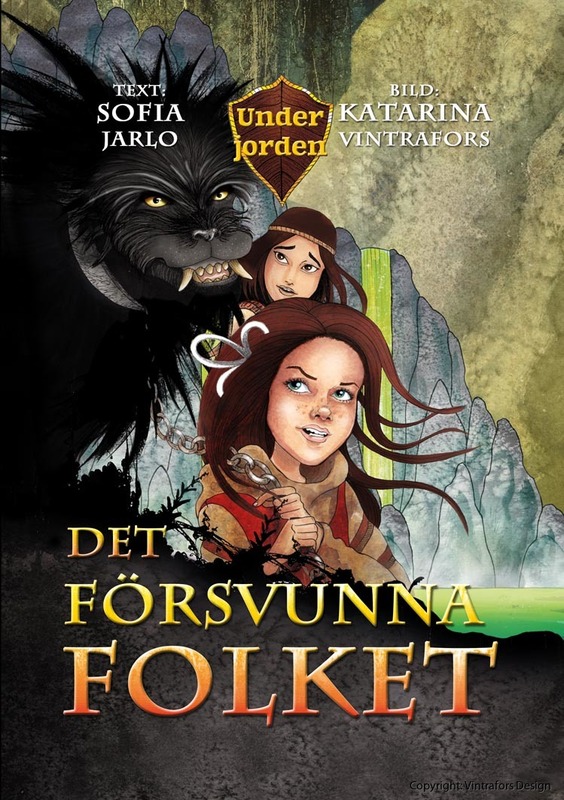 Childrens Books | Vintrafors Design - vi hjälper dig med allt inom illustration, grafisk formgivning och konst! 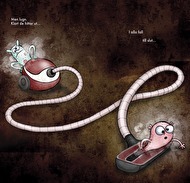 - illustration and graphic design. 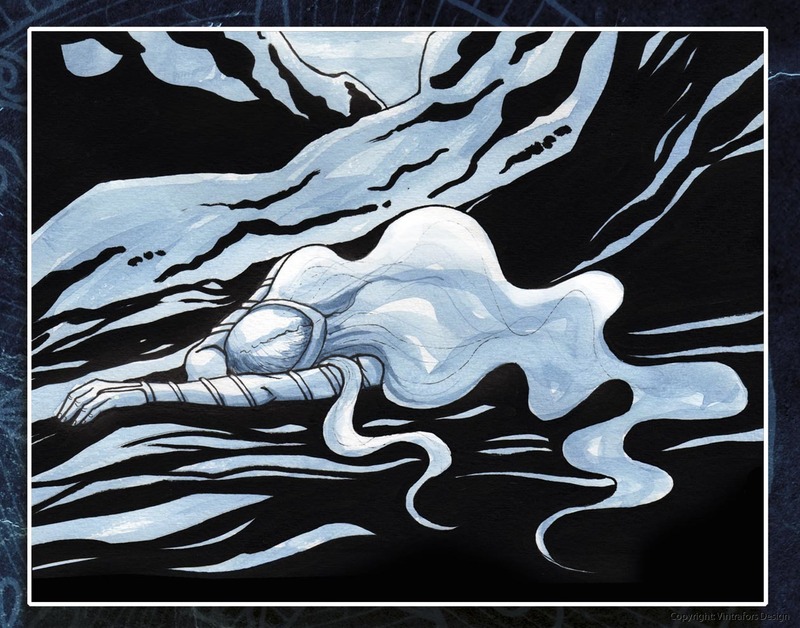 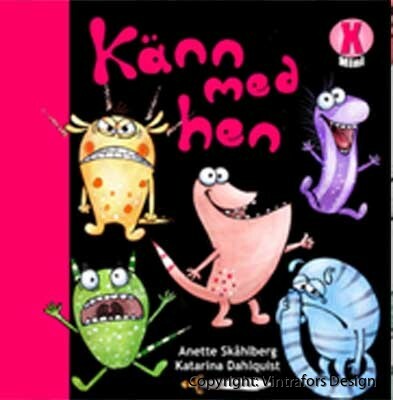 You will not find a more responsive, creative and stylish illustrator than Katarina! 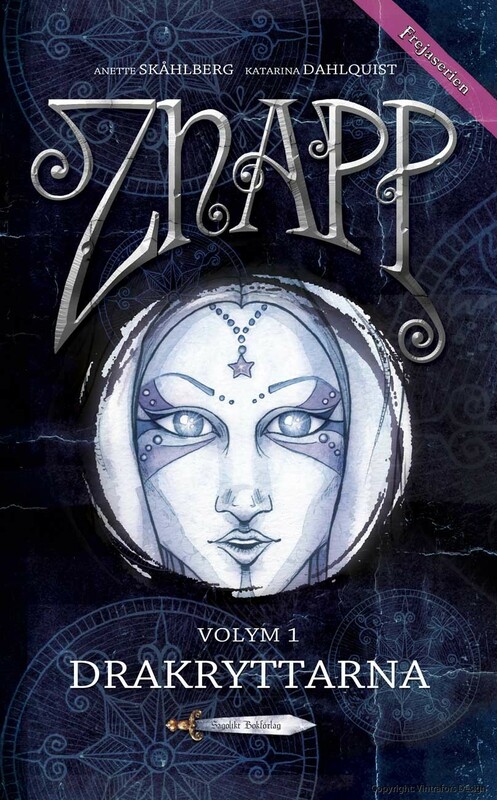 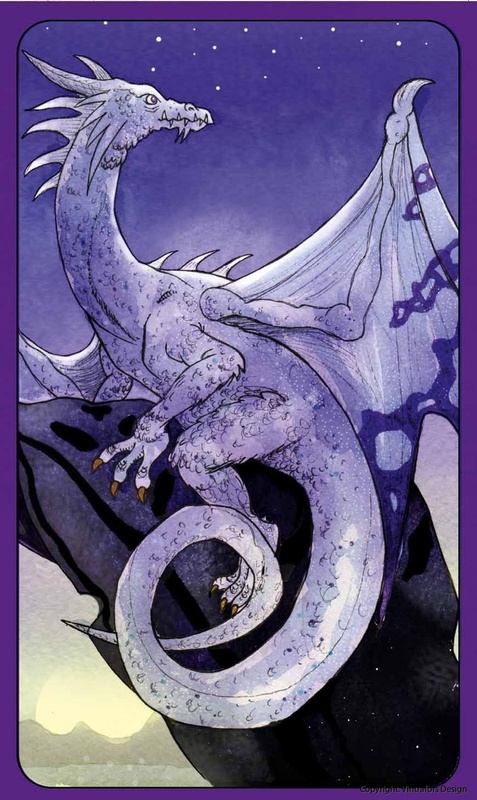 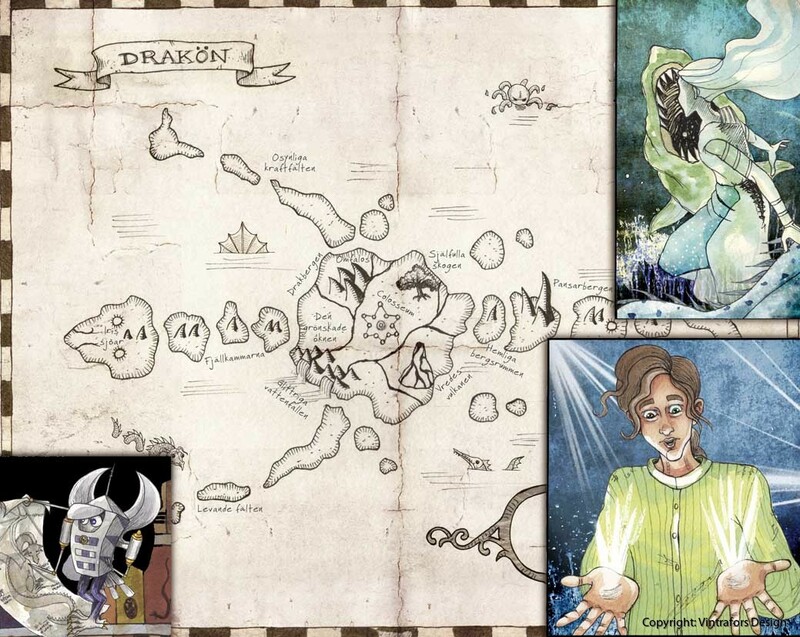 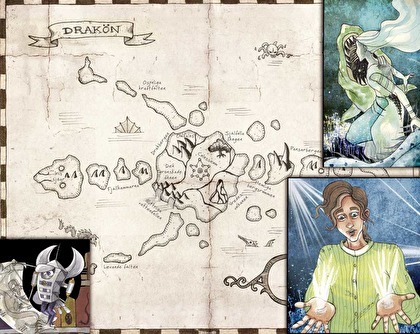 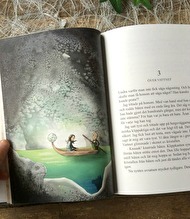 "I will help you turn your story into magic and make it stand out in the bookshelves!" 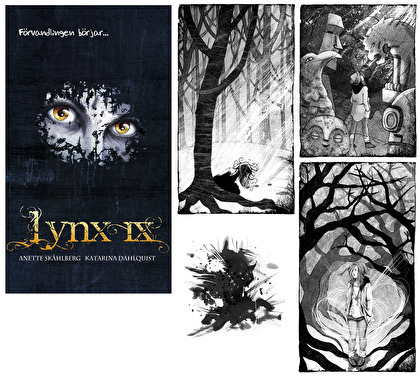 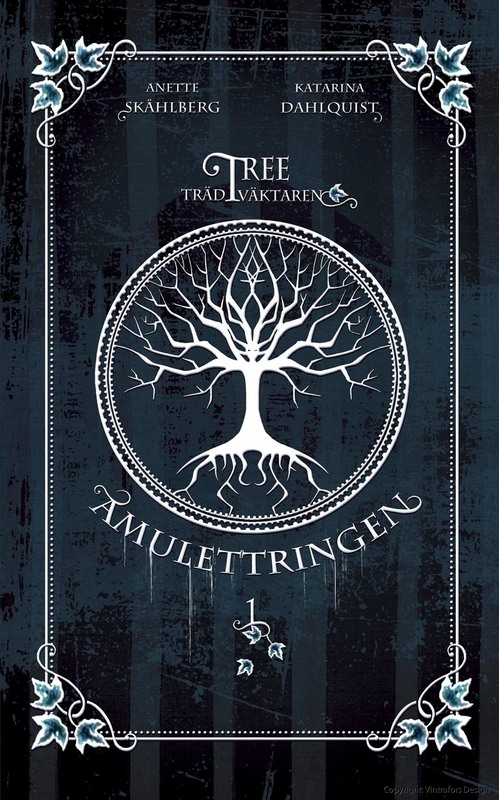 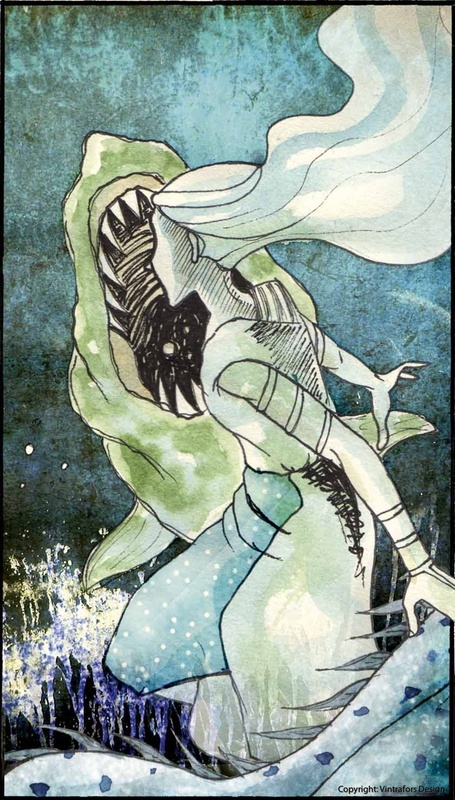 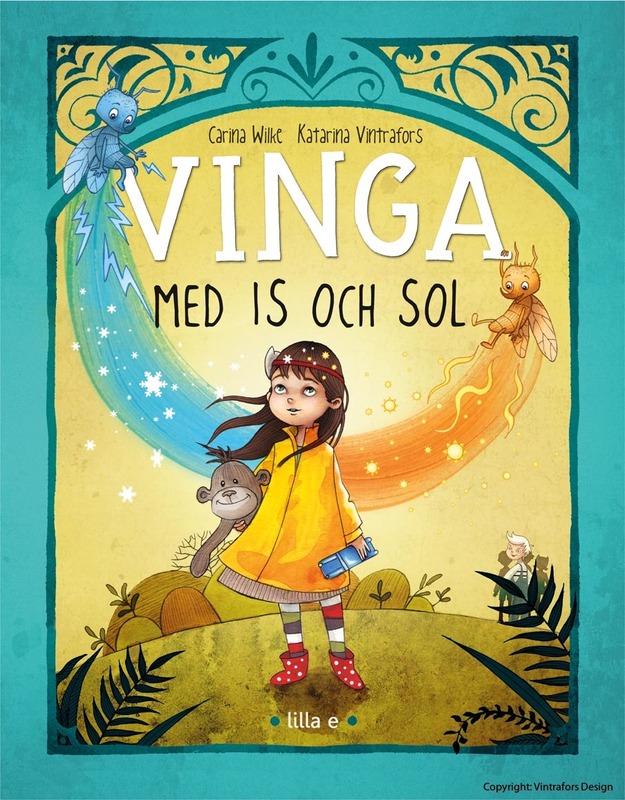 Katarina Vintrafors is an illustrator, artist, author, proofreader and graphic designer with over 12 years of experience in producing books. 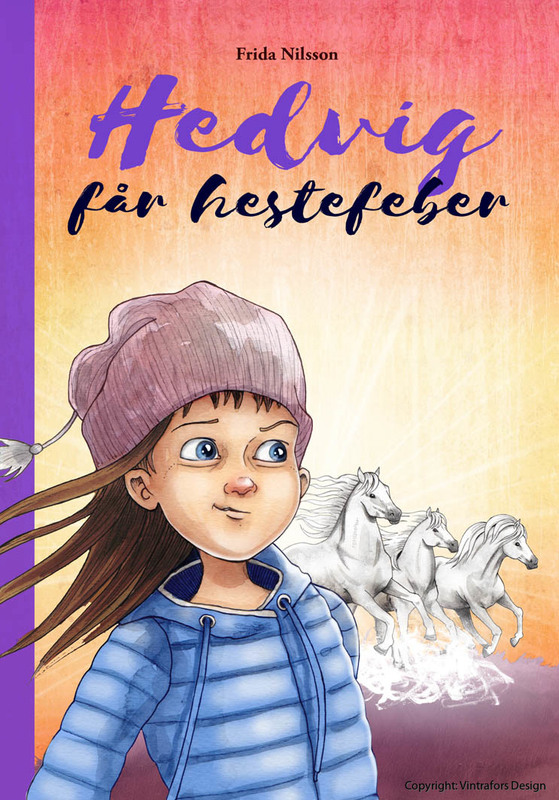 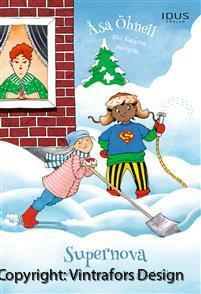 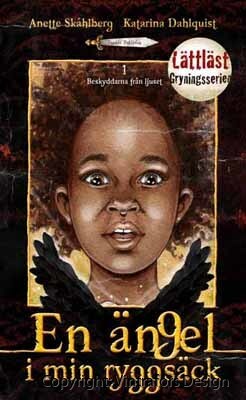 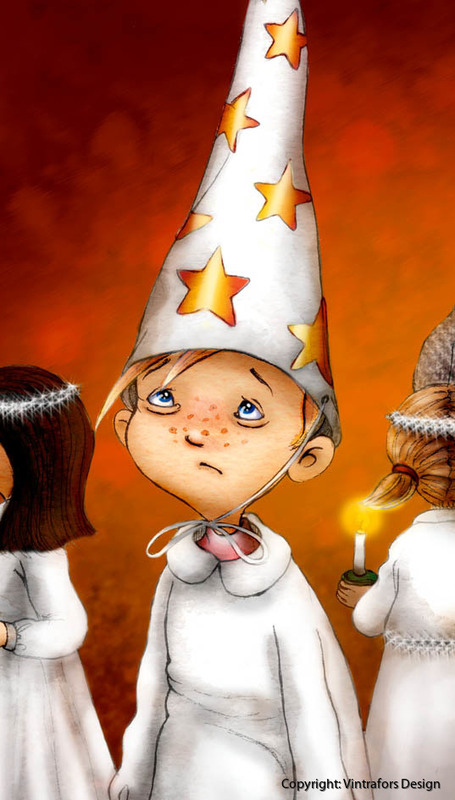 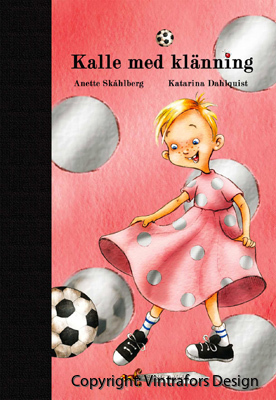 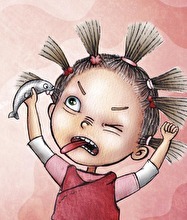 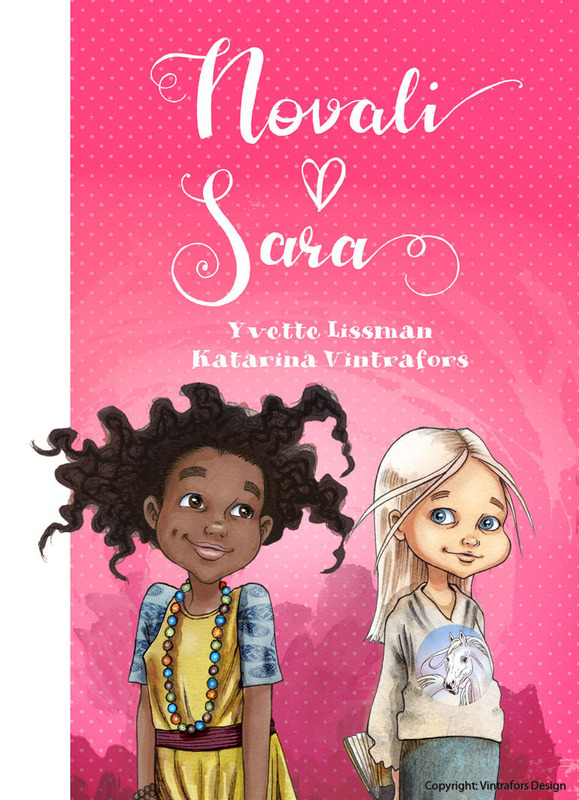 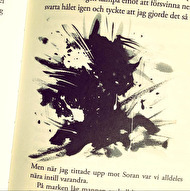 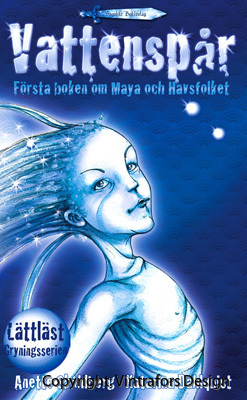 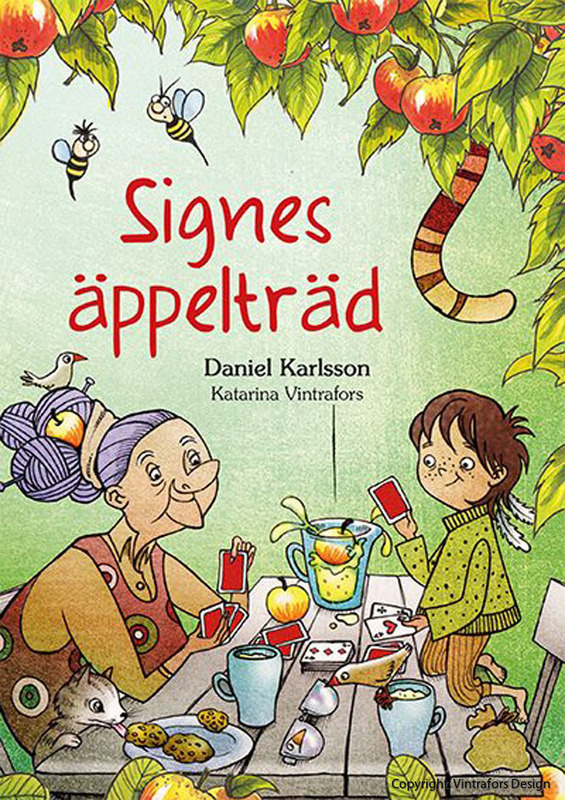 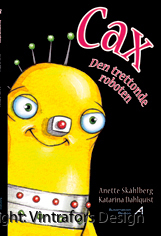 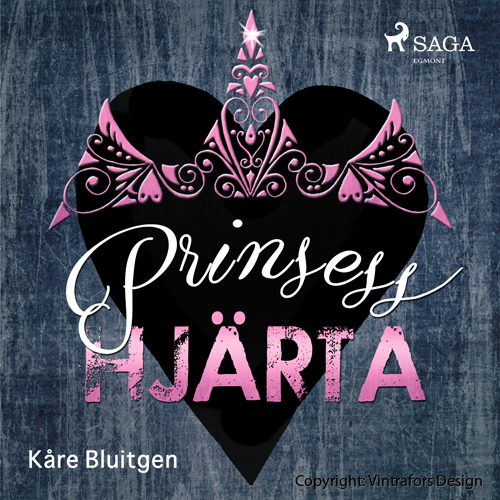 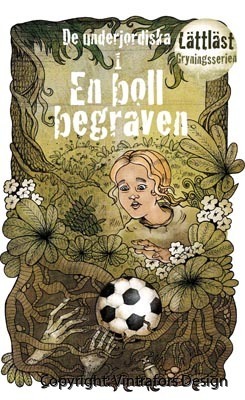 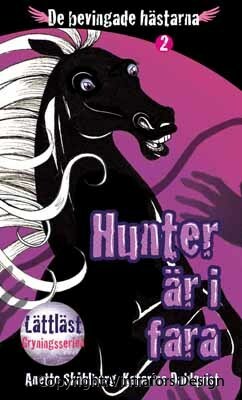 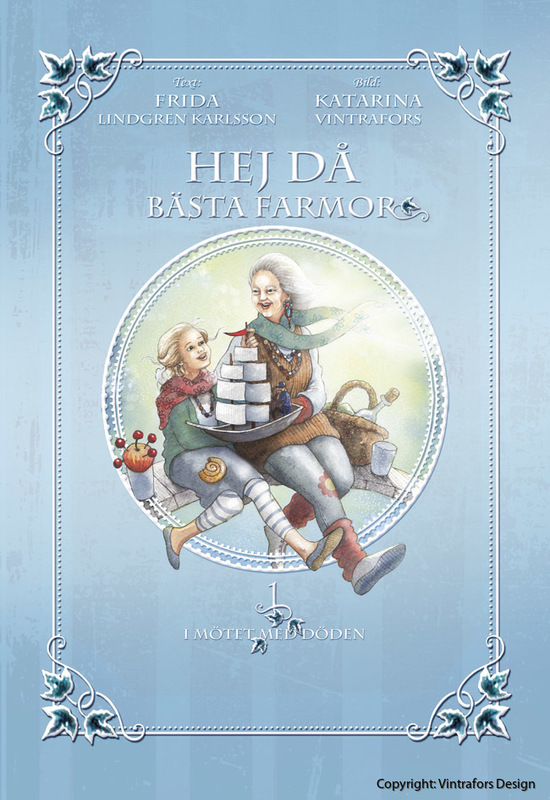 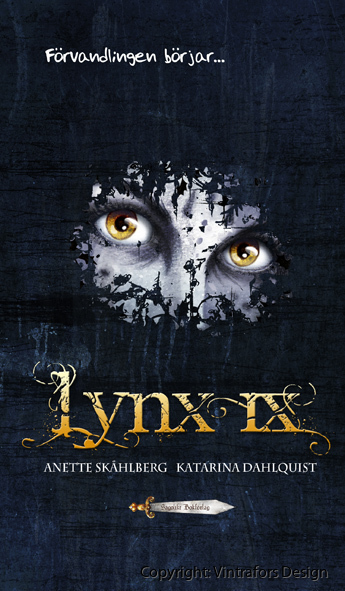 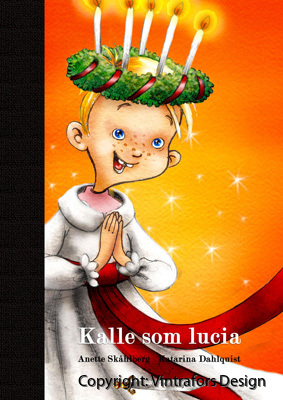 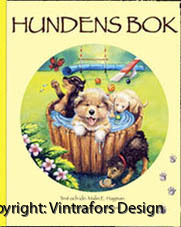 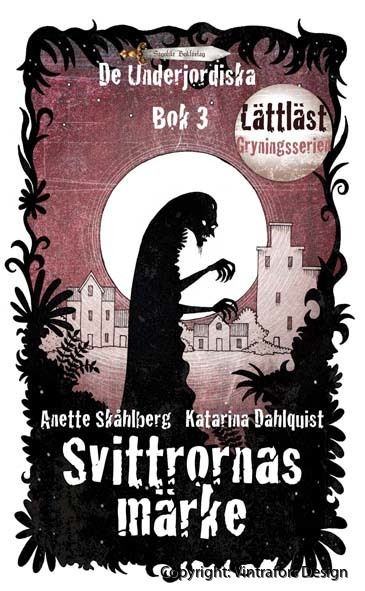 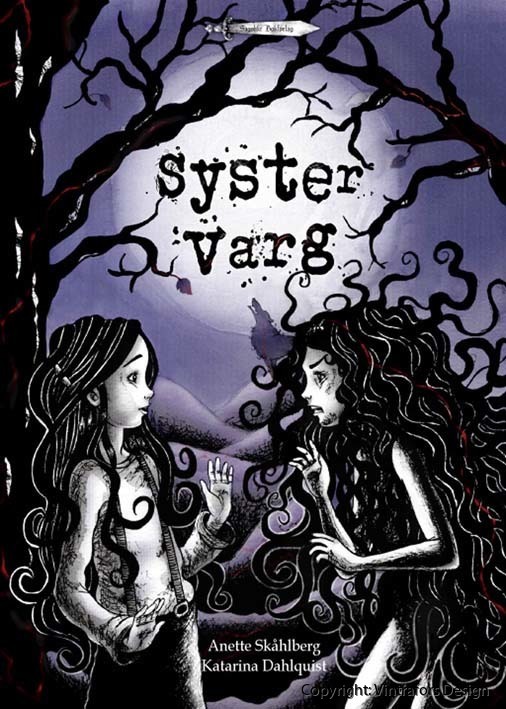 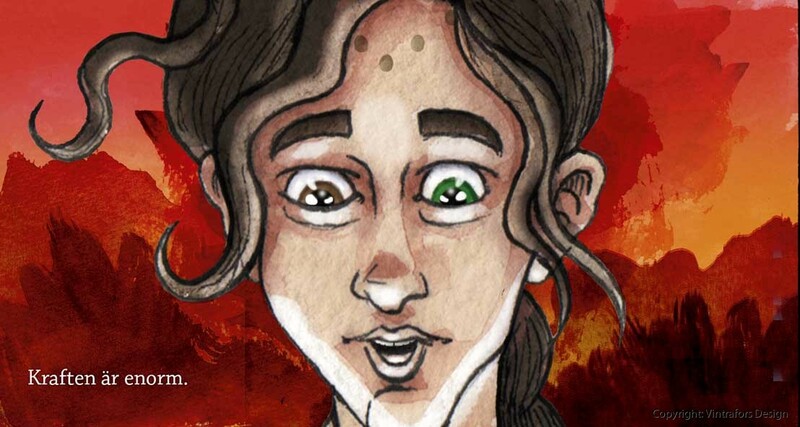 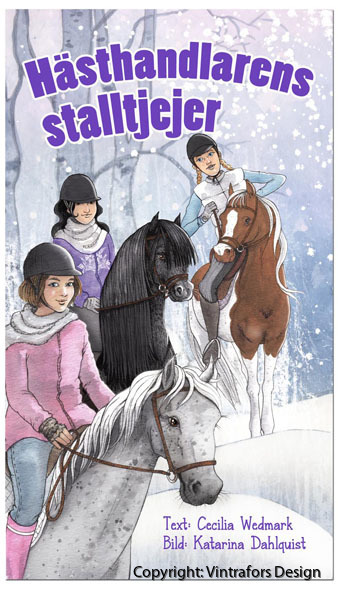 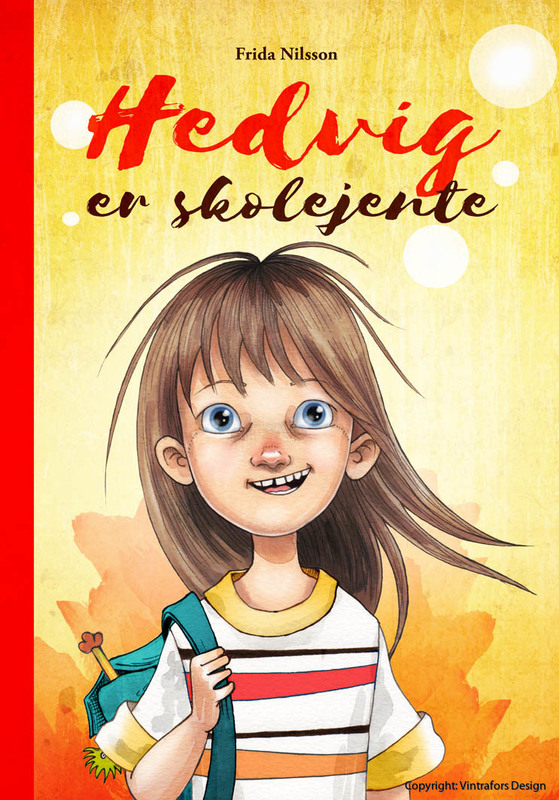 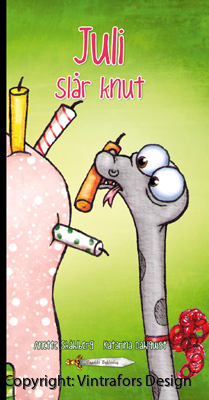 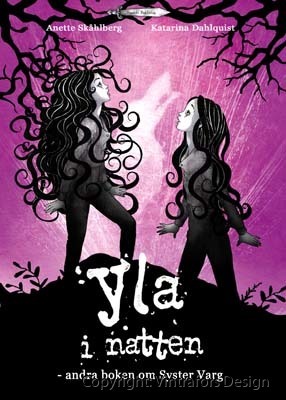 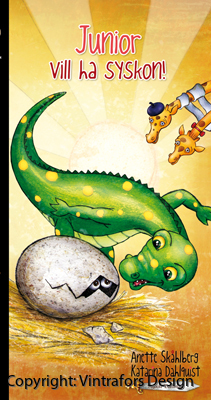 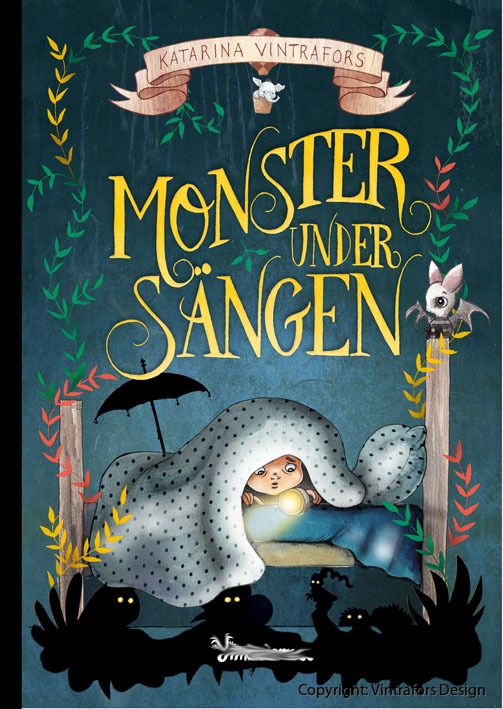 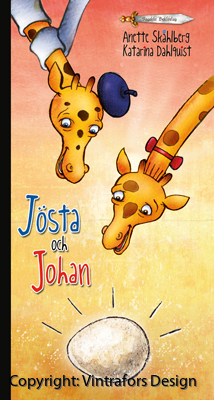 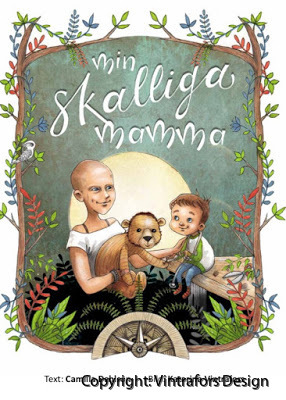 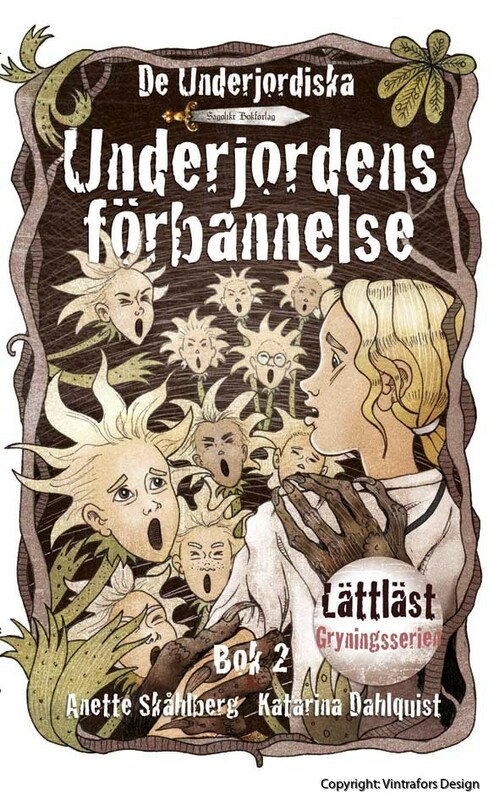 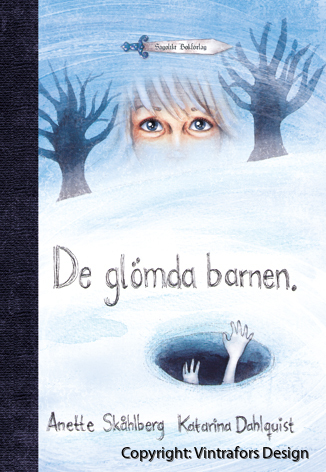 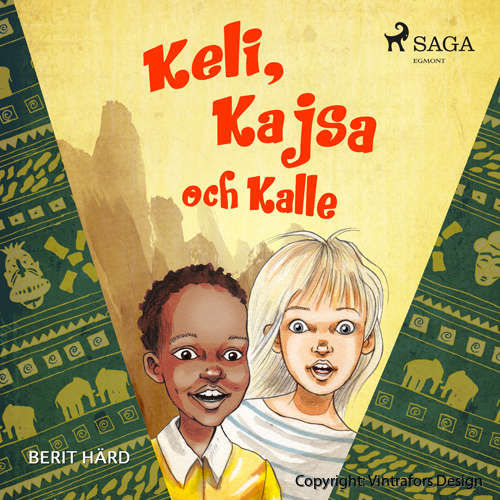 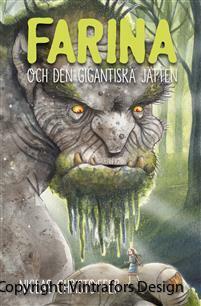 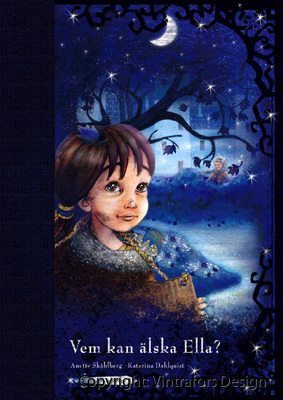 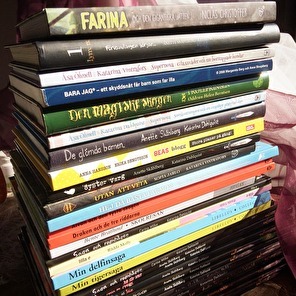 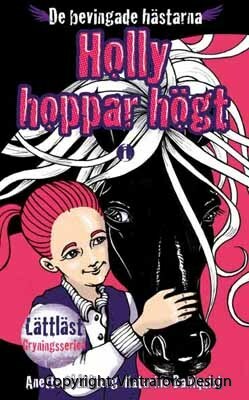 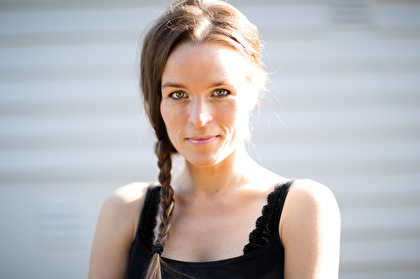 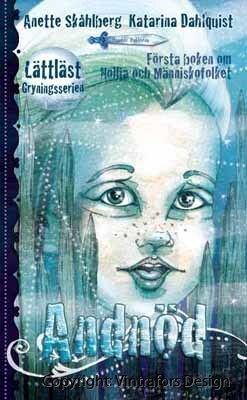 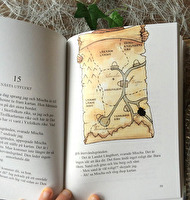 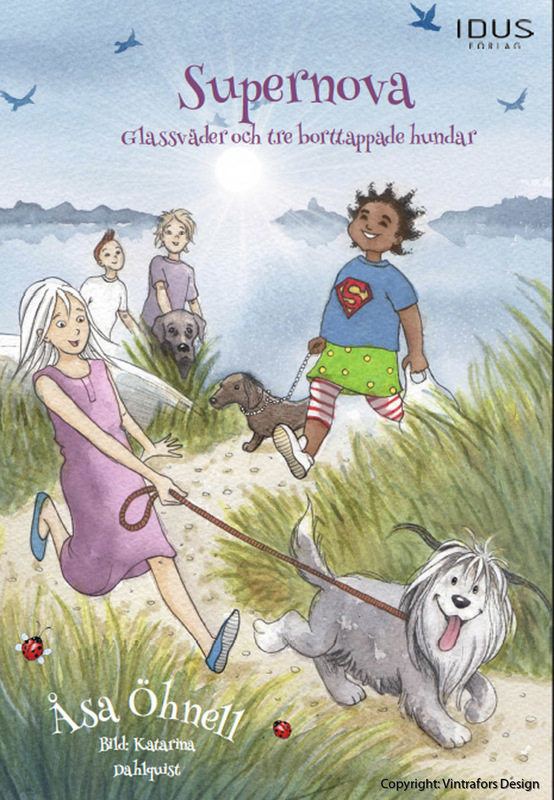 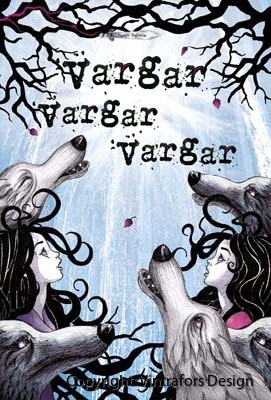 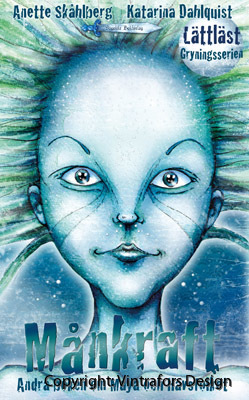 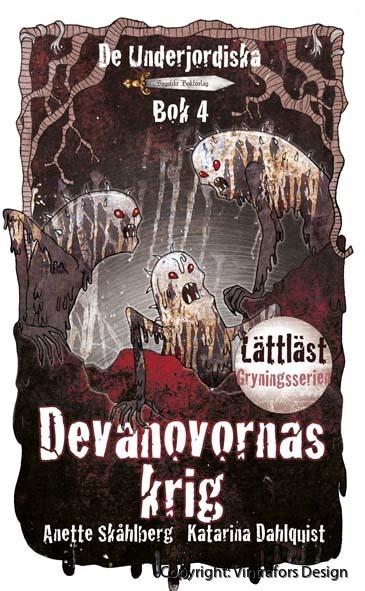 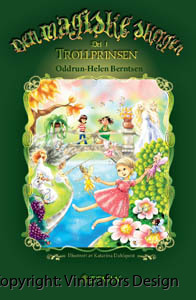 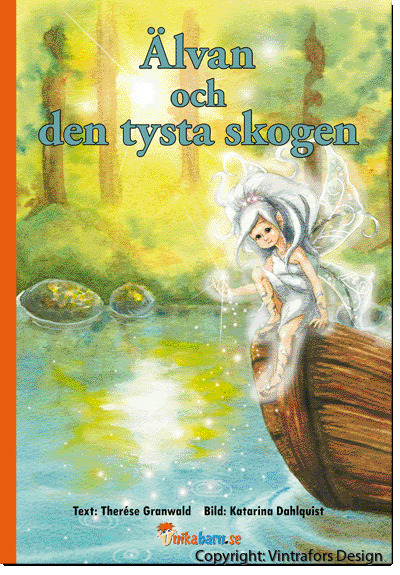 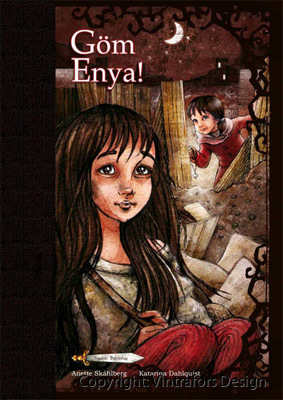 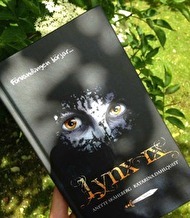 Katarina has illustrated over 50 books for swedish and international publishers. 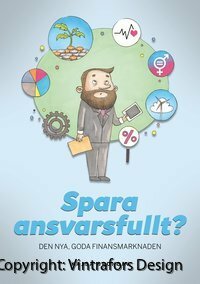 Are you looking for illustrator or graphic designer? 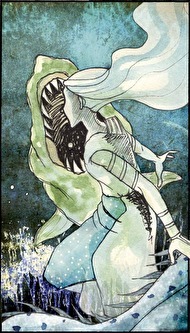 Fabulous artworks, love their accouterments.